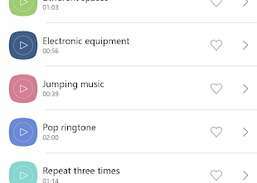 This app will provide you with the latest popular ringtones in 2019, the world's most popular ringtones, all ringtones are free. 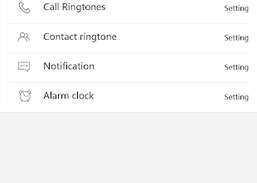 You can set the phone ring tones, SMS ring tones, alarm tones, to set a different ringtones for each contact. 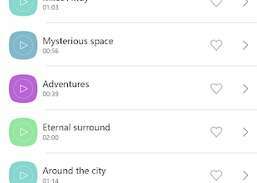 Get for free a ringtones from Despacito track latino for your android, free now. 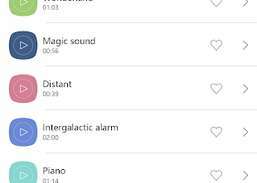 Get for free a music ringtones from Despacito track latino for your android. 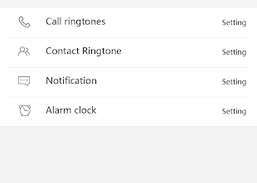 This app can provide the most powerful ringtones for your Android phone. This app is designed for OPPO phones and vivo mobile phone users. 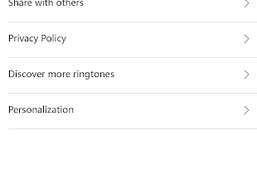 Use fun ringtones will make your life fun.